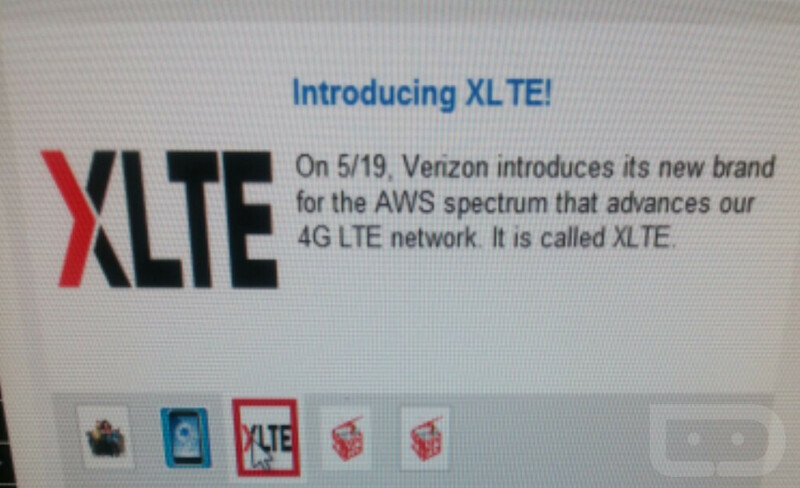 According to sources of ours, Verizon is planning to launch an “XLTE” network in markets that are covered by their AWS spectrum. As you may recall, Verizon announced that they expected to have AWS spectrum deployed in up to 50 markets by mid-2014, nationwide over the next 14-18 months, so the timing of a re-branded launch makes a lot of sense. We do not know much else at this point, other than the reveal is set to happen on May 19. We have also been told that the Galaxy S5 and HTC One (M8) will be the first to take advantage of XLTE. We are hearing that an OTA update will enable access, but that’s sort of odd seeing as there are already a number of phones that can already access Verizon’s AWS spectrum. If we receive clarification on that, we will update this post. For those new to AWS, this is the LTE band (band 4) that Verizon is using to beef up its current LTE network which mostly resides in band 13. Early AWS support is coming to major cities that have struggled to keep up with the growing amount of access and pressure being placed on Big Red’s current network. A word like “XLTE” certainly implies that things are getting beefier. Also, last week, Verizon CFO Fran Shammo noted in an interview that his company wouldn’t overreact to the changes that T-Mobile and AT&T have recently made over wireless contracts, and will instead focus on continuing their AWS rollout. Cities across the country will now have 2X the 4G LTE bandwidth. The network will be capable of “faster peak” speeds. No changes in device settings are needed, nor will there be a new XLTE indicator. 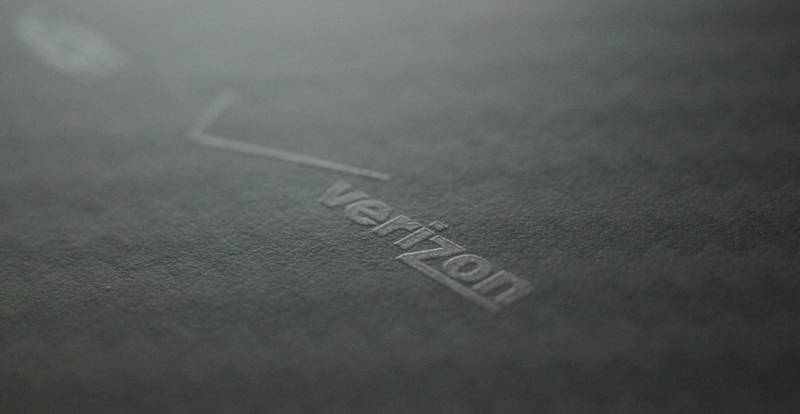 Devices will continue to say “4G LTE.” Customers also will not need to upgrade their plans. XLTE should work with your current setup. Not all devices are compatible, but most of the new devices from within the last year should work.